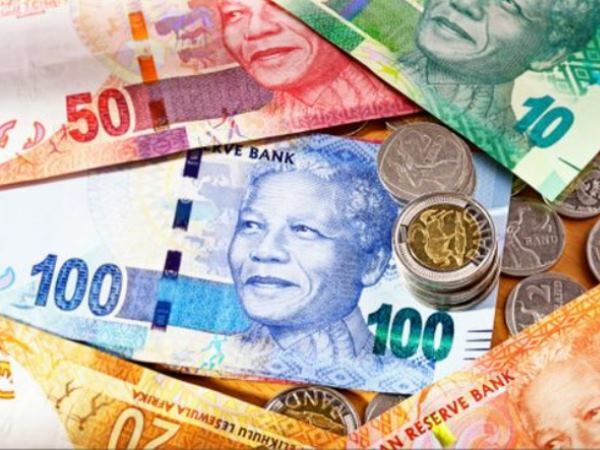 A jackpot lottery prize worth R21 million will lapse if it is not claimed in the next two days, national lottery operator Gidani said on Tuesday. Spokeswoman Dudu Ndendwa said the winning ticket was bought in Ekurhuleni, Gauteng, and would expire on March 19. The six winning numbers for draw 1380 were: 2,9,21,29,42,47. "However, we appeal to them to validate their unclaimed tickets on a regular basis at their nearest National Lottery terminal to avoid any unforeseen circumstances." Draw results were available on the lottery's website and people could also phone the Gidani Player Helpline on 0800-777-777.